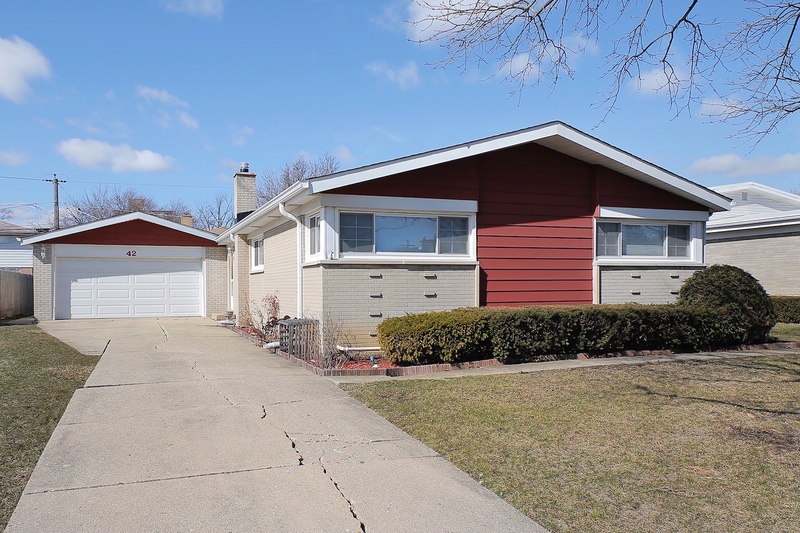 Specializing in the North Shore and Glenview's popular neighborhoods. 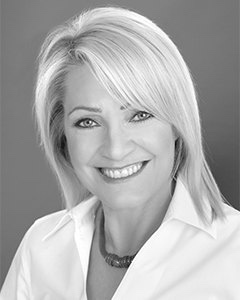 Cathy Cascia, or "CC" as she is known in the business, is a top REALTOR® serving Glenview, Northbrook, Northfield, Wilmette, Winnetka, Kenilworth, Lake Forest and Evanston. She is also well-suited and experienced in helping buyers and renters with their real estate needs within the City of Chicago. CC split her childhood years between Chicago and Glenview, lived in the City's Lincoln Park/DePaul area post-college, and in Glenview's Swainwood neighborhood since 1992, making her a North Shore and City expert. She maintains her competitive edge in knowing about the latest and greatest properties coming onto the market in all areas by utilizing technology, media, and agent resources. The sale or purchase of your home deserves a personal-touch approach from your Realtor. I work directly with you from initial contact to closing. I've got the expertise to help you know when to play it cool and when to be more aggressive. I am the one you’ve hired, so I am the one you’ll be working with during the entire transaction process! Sell, buy or rent - CC works directly with her clients from initial contact to closing. CC energetically travels from the City to the suburbs to service her clients, whether they're selling, buying or renting. For sellers, CC thoroughly educates them regarding the latest state of real estate, as well as how to market their home for the highest price and quickest sale. For buyers, CC will also pay a brief visit (no need to clean or straighten!) to their current residence to speed up her learning curve in terms of understanding lifestyles, tastes, even storage needs. As a result of her personal real estate selling and buying experiences, CC has developed an effective, successful two-prong personal touch approach to her business. 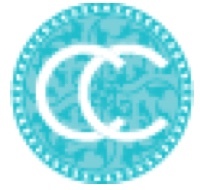 CC works directly with her clients from initial contact to closing, a one-on-one approach, during the entire process. 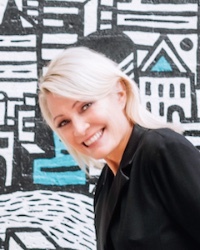 She also ensures timely follow-up and response, as well as keeping her clients aware of relevant statistics and weekly feedback regarding their properties, as well as the overall real estate market. And most importantly, she works hard and enthusiastically to ensure an efficient, successful and enjoyable real estate buying and/or selling experience. Friends and clients consider CC more creative than the average person. 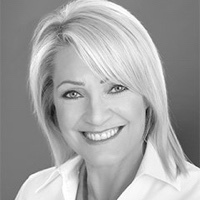 She often surprises clients and other agents with her creative negotiating/deal-making ability. She will always go the extra mile - 150% effort - to hold a deal together. She is both tenacious and aggressive in a positive, productive manner.